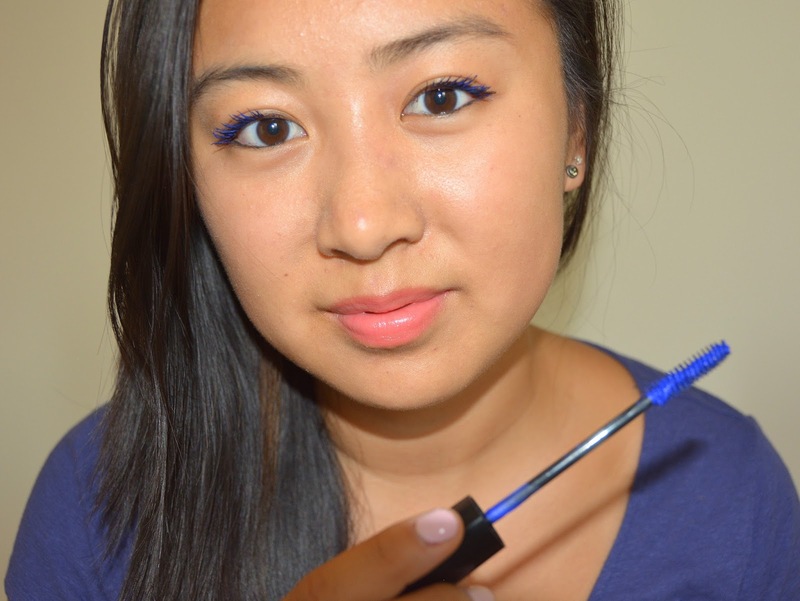 REVIEW: Sephora Collection Full Action Blue Mascara! Really pigmented– This will definitely show up on your eyelashes since it showed up on my black-colored eyelashes! Very wearable– I was pleasantly surprised at this. 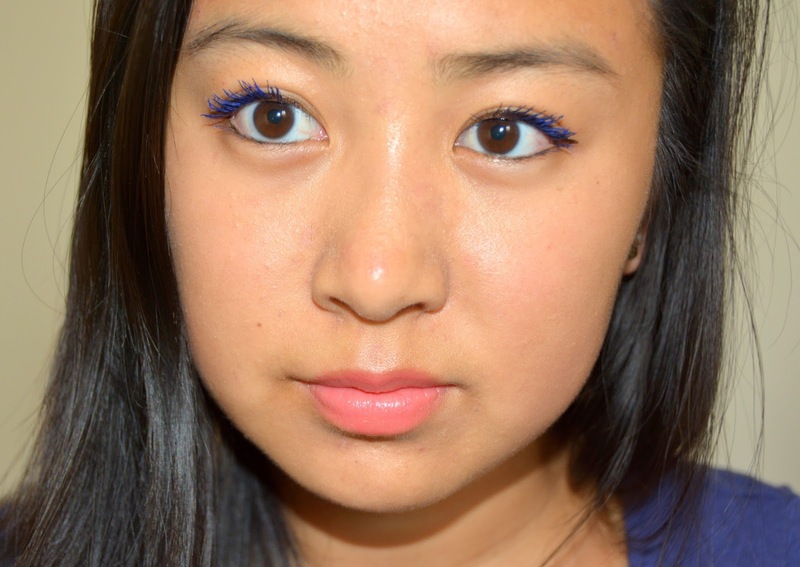 I love the unexpected hint of color it gives to my face w/o being scary or overbearing. Unique– I could see this mascara being a conversation starter b/c it is so uncommon to see someone with colored mascara! Great effects– It is lengthening, volumizing, and doesn’t clump. Washable– This isn’t waterproof so you shouldn’t have trouble removing it! Shout out to my coworker Ron for letting me use his camera! Hope you enjoyed this post!